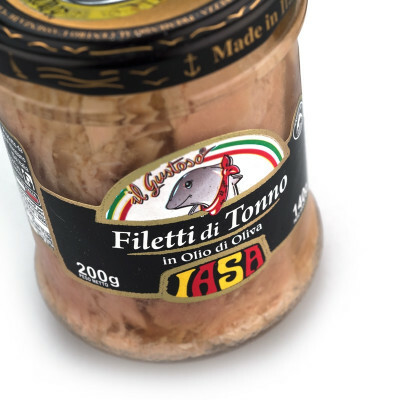 Nutrient-rich, lean fillets of premium quality tuna fish, packed in extra-virgin olive oil. 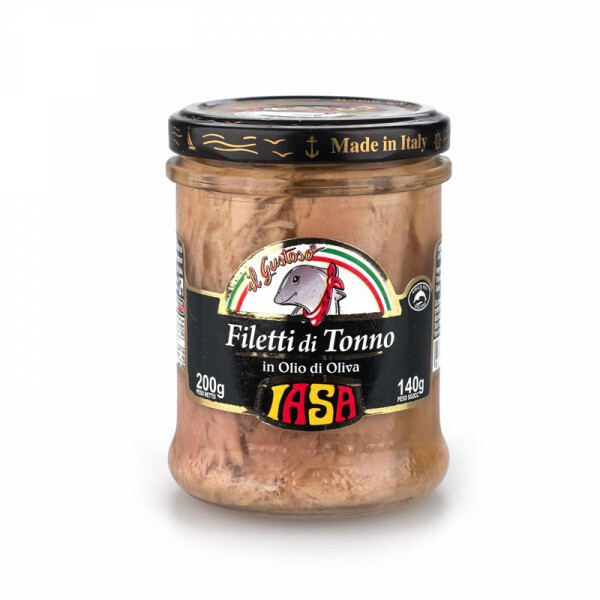 Best enjoyed with pasta, mozzarella or in a refreshing salad on a hot day. Yellowfin tuna, olive oil, salt. FISH.